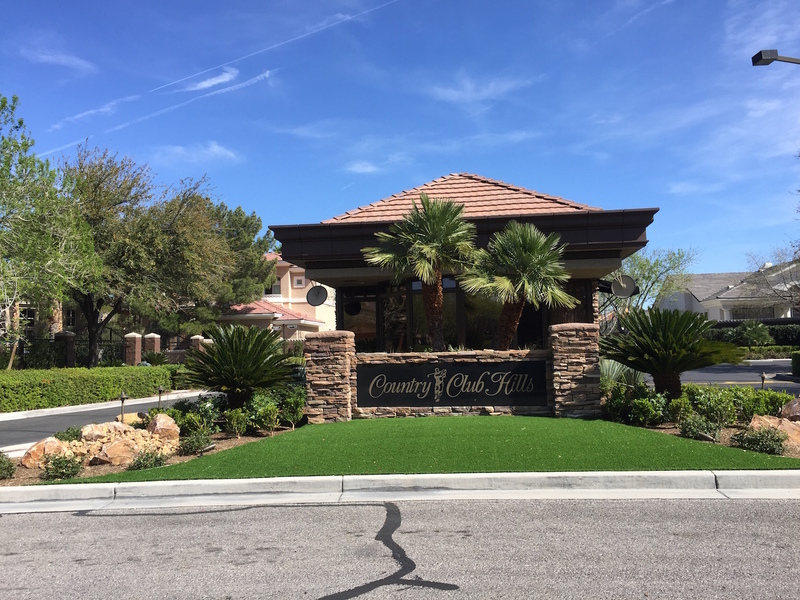 Country Club Hills is a semi-custom guard gated neighborhood in the Hills South Village of Summerlin. I love the location near the TPC Summerlin Course, Eagle Hills, the library & The Trails Village Center. These homes were built by Christopher Homes, a high end Las Vegas Luxury Home Builder (who also built communities such as The Palisades in The Canyons Village, Boulder Ridge in The Ridges & custom homes in Bellacere). Homes in Country Club Hills range in size from 3000 sf – 5000 sf. Glenview Street (even numbers) have TPC Summerlin golf course views. The homes feature high ceilings, sunken wet bars, luxurious master suites, and have beautiful curb appeal. HOA Dues are $334/M & 47/M for Summerlin. Connect With Lauren Stark For All Your Country Club Hills & Summerlin Luxury Real Estate Needs whether buying or selling.